As a mark of appreciation on the company’s efforts to divert almost 100% of industrial waste from landfill, Sterlite Tech’s Silvassa plant earned the Intertek’s global certification for commitment to sustainability. 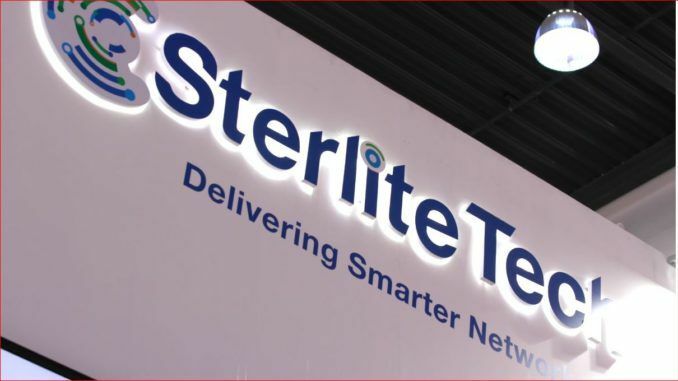 Sterlite, the global data network solution company, has won Intertek’s (US) Zero Waste to Landfill certification for its optical fiber cable manufacturing plant in Rakholi, Silvassa (India). This manufacturing facility diverts more than 99 percent waste away from landfill, making it India’s first optical fiber cable plant to receive this third-party global certification, shares the release. “We are committed to sustainable manufacturing and reducing environmental impact. Becoming India’s first large-scale telecommunications equipment manufacturing facility to receive Intertek’s Zero Waste to Landfill certification is a recognition of our consistent efforts in being responsible to the community and the environment,” said Akanksha Sharma, Head – CSR, and Sustainability, Sterlite Tech. Earlier, Sterlite Tech’s glass and optical fiber manufacturing plant at Aurangabad and its Specialty Cable manufacturing plant at Dadra, India were granted Near Zero Waste to Landfill Intertek certifications for diverting more than 95 percent waste away from landfill. With eight manufacturing facilities across India, Italy, China and Brazil, Sterlite Tech says that the company is continuously taking conscious steps to validate its waste management practices for globally recognized and standardized norms, while identifying opportunities for further improvements. Given the company’s commitment to sustainability and as a signatory to UN Global Compact, Apex India Foundation, supported by the Ministry of Environment and Forest, Government of India also recently honored Sterlite Tech with Gold Category Occupational Health and Safety Excellence Award. Sterlite Tech is India’s 1st zero waste to landfill optical fibre cable plant 0 out of 5 based on 0 ratings. 0 user reviews.